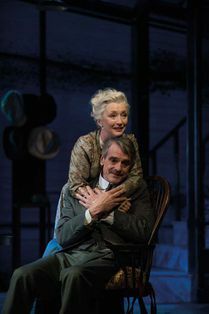 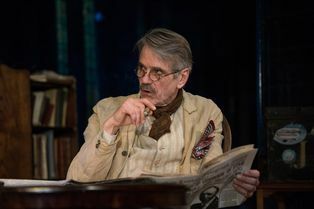 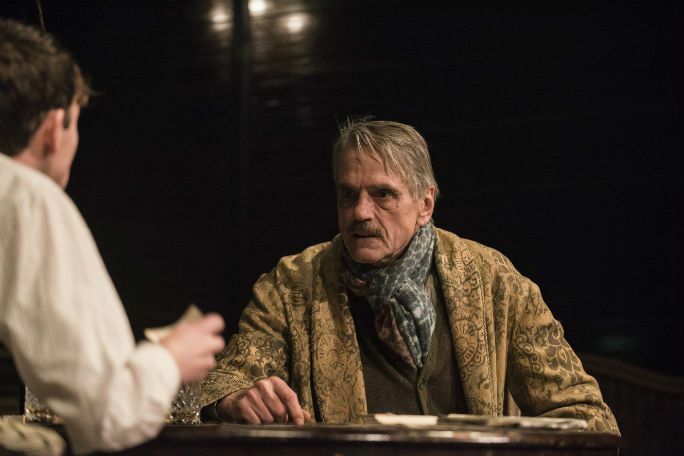 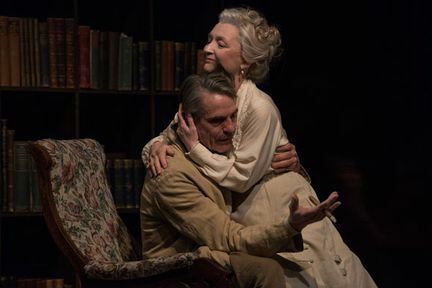 One of the UK’s leading and critically acclaimed actors, Academy, Golden Globe and Tony Award-winner, Jeremy Irons returns to the London stage for the first time in over ten years. 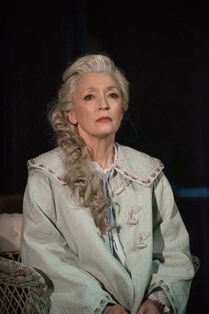 He is joined by BAFTA and Olivier Award-winner Lesley Manville, one of Britain’s most respected actresses, who is reunited with director Richard Eyre following their critically acclaimed, sold out production of Ibsen’s Ghosts. Considered one of the most powerful American plays of the 20th century, Long Day’s Journey Into Night is now playing a strictly limited season at Wyndham’s Theatre, London, until 7 April only. Long Day's Journey Into Night is not available to book, please sign up to our newsletter for updates and offers on forthcoming and available shows.